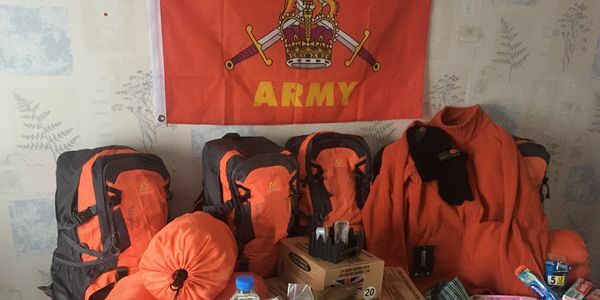 We currently have just short of 10,000 homeless veterans sleeping rough around the UK. With no physical or mental health support, these men and women have been left to rot by the very government they have served. On leaving the forces they have had little or no proper structure in place to help with the transition to civvie street. Let's force the Government to wake up and deal with this sorry state of affairs before more veterans die on our streets due to exposure, hypothermia and starvation!